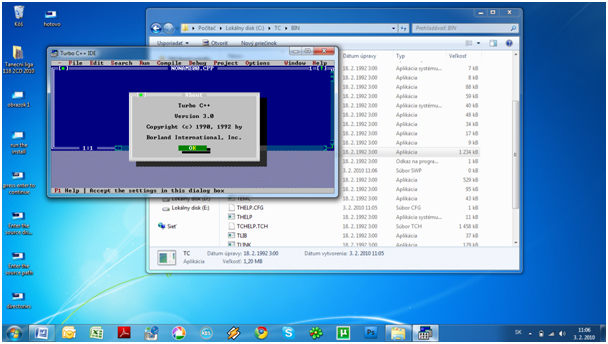 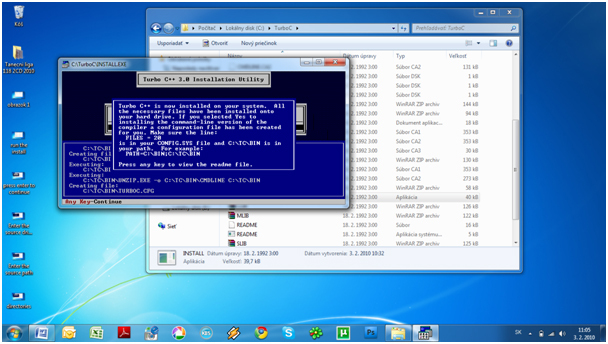 We are providing detailed procedure how to install Turbo C++ on Windows 7. 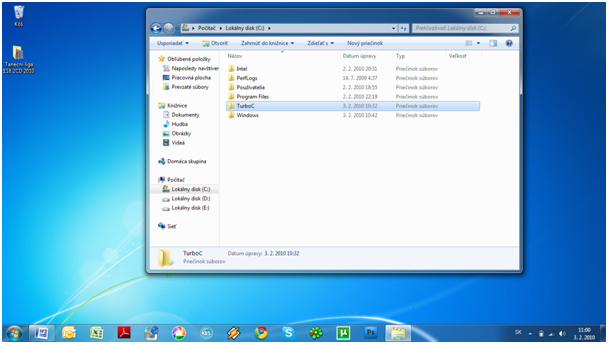 The very same procedure can be used on Win Vista. If you are running 64 bit version of Win 7, read this article. 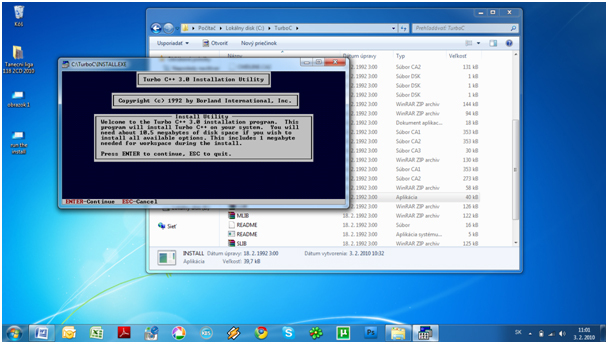 Users having Win 7 Pro and Win 7 Ultimate should use the virtual Windows XP Mode to install Turbo C++.